Henry Cavill News: El Paso, Texas Gets Lucky Again: Hello Handsome! 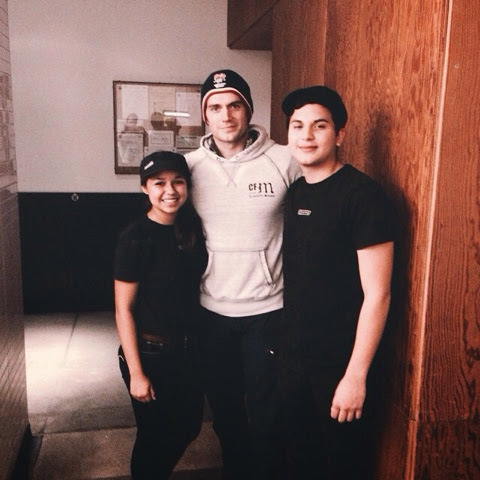 timeatmontecillo: "Henry Cavill aka Clark Kent aka Superman spotted at Time! A great day for little Jax to be hanging at Hillside Coffee." @HenryCavillNews For those wondering what a superhero is like... the sweetest in taking the time to take a picture with our little guy Jax! 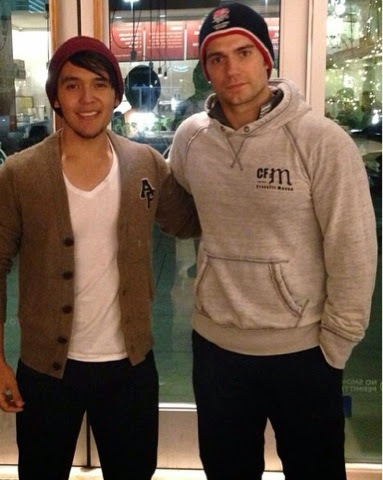 Gilbert Chavarria: "THANK YOU to Henry Cavill for taking the time to take a pic with my son this morning. Classy guy. 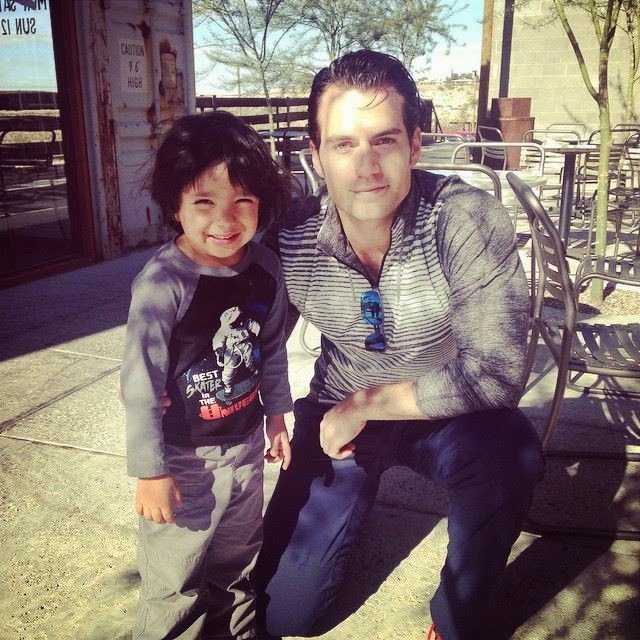 #supermanfans"
Montecillo El Paso: "You never know who you're going to bump into at Montecillo! 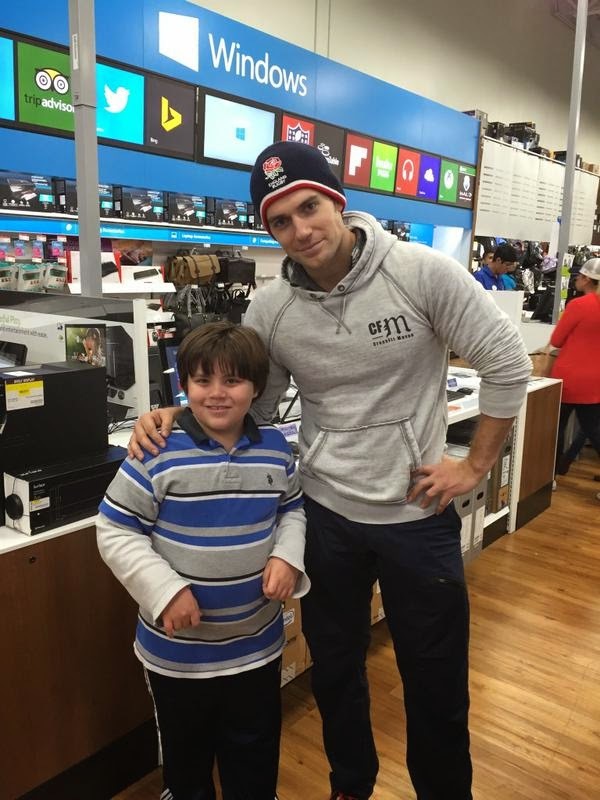 Today, little Jax walked up to Henry Cavill and asked him if he is Superman." Can we just tell you how much we're bursting with Texas pride, as we watch Henry hang out in El Paso?.. and with that cutie! -- his mom told us "it was great to meet Henry," calling him "one classy & down-to-earth guy." 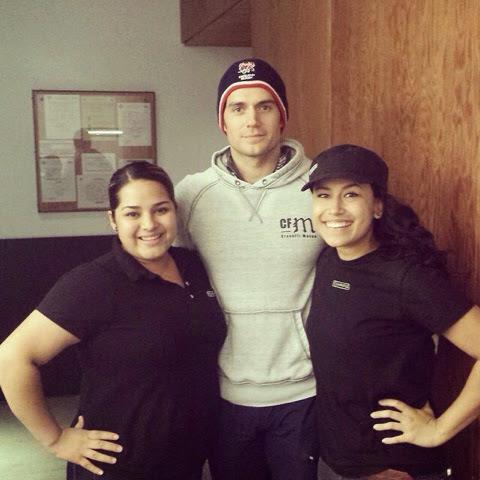 The coffee shop shared the pic, after Henry stopped by today. He was in El Paso earlier this week, working out at a local gym. It's nice to see him back in our hometown, now if only we were there. Enjoy it for us, Superman! (smiling big in L.A.). 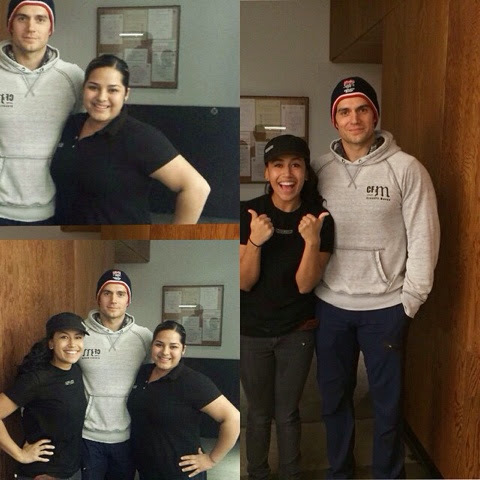 @txgal_23 shared this awesome pic, adding "I met Henry Cavill (Clark Kent/Superman) today. He is super sweet and was very gracious!" vanegarc: "HENRY CAVILL!!! SUPERMAN HOTTIE!!!!! Frank (@frank_espn) also ran into Henry in the Sun City. Thanks for sharing your pic! Henry Cavill is in El Paso and I can't breathe. Dang it #Superman was in #ElPaso and I miss it! #HenryCavill Hope you had fun! I Agree <3 Thank you for sharing, beautiful El Paso people and Henry. I'd love to have a travel buddy if I head up there (Playas), but I don't know if I'd get in... I have a military ID, but don't know if that would get me in either. 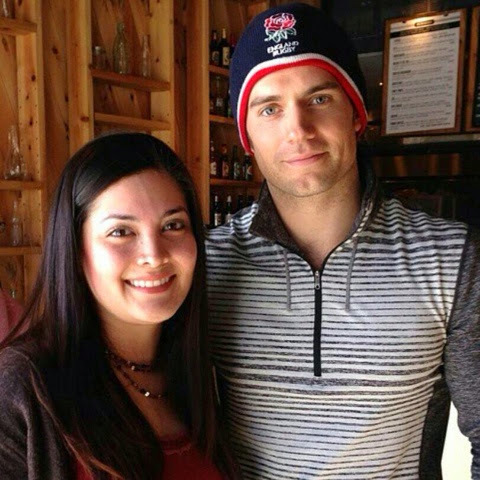 Yet another pic of Henry in El Paso! Must be from this evening (with the added hoodie shirt and beanie cap)...the winds picked up quite nasty and got chilly quick. Went up to Transmountain to take some sunset pics and had to find the "sweet spot" on the side of the Jeep to take pics to keep the wind from blowing me over! P.S... thanks again to EVERYONE sharing these pics...this chick is really excited he is here and for everybody meeting him and, I'm sure, making their day. To think I saw "Man of Steel" in the theater here in EP and now he is here walking around... so....cool! :-) I especially like knowing El Pasoans are treating him right. :) I know I've said it before, but the people here are really nice! I've been here two years...I swear he's seen more of El Paso today alone lol! I wonder if they are leaving soon for Thanksgiving? So I seriously almost went to that coffee shop today...but I could NOT sleep last night so I started my day feeling yucky...so I passed....and there he is (was) lol. Again, thanks for sharing all of the lovely pics everyone!